Believe it or not, the new year is quickly approaching! I’ve never really believed in the whole new years resolutions / making over your life for the new year thing, but this year is very different. Who knows why, but I’ve been on a major re-evaluating, re-vamping & re-freshing kick for the past month or two. It all started with groceries – I wanted to learn the benefits of different foods for my skin, nails and hair, so I gave my whole grocery list a makeover, filling it up with health & beauty benefitting fruits & veggies. Sticking to foods my grandmother would recognize has really just made me feel better on the inside, which is where beauty comes from (and don’t let anybody tell you otherwise)! Leafy greens like kale, spinach, swiss chard and romaine are full of beneficial vitamins & minerals, like iron, which is great if you want strong, beautiful hair! I try and get my greens in every day by making salads or smoothies. Lets be honest, this time of year is the drunk time of year, but have no fear! Beets will be your best friend because they cleanse your blood & your liver. I try and add them to my salads at least twice a week, but feel free to up the ante through the holidays. I’ve been a vegetarian for about eight or nine years, but I do eat fish. When I have to. I don’t really like fish, which is why I don’t call myself a pescatarian, but fish are one of the best ways to get essential oils like Omega 3’s. So, I’ve been trying to force myself to eat salmon at least twice a week as well. (If you’re like me & dislike fish that tastes fishy, try making fish burgers. Somehow eating fish in this form tastes much less fishy). 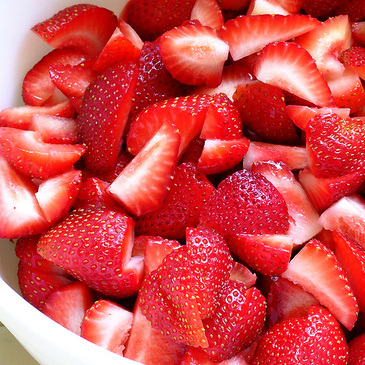 QUICK TIP: One cup of strawberries contains your daily amount of vitamin C, which is great for skin! Also great for skin – carrots! I’ve been trying to eat as much of these babies as possible. Everyone has heard that if you eat too many carrots they’ll turn you orange, but actually eating carrots can add a yellow tint (or lets say glow) to the skin. I know this sounds weird, but bear with me – recent surveys have shown that people with more yellow undertones to their skin are considered to be more attractive – so go munch on some carrots! Not that you need to be more beautiful than you already are, but carrots also have nutrients that can help fight breast cancer. I’ve saved the best for last people. 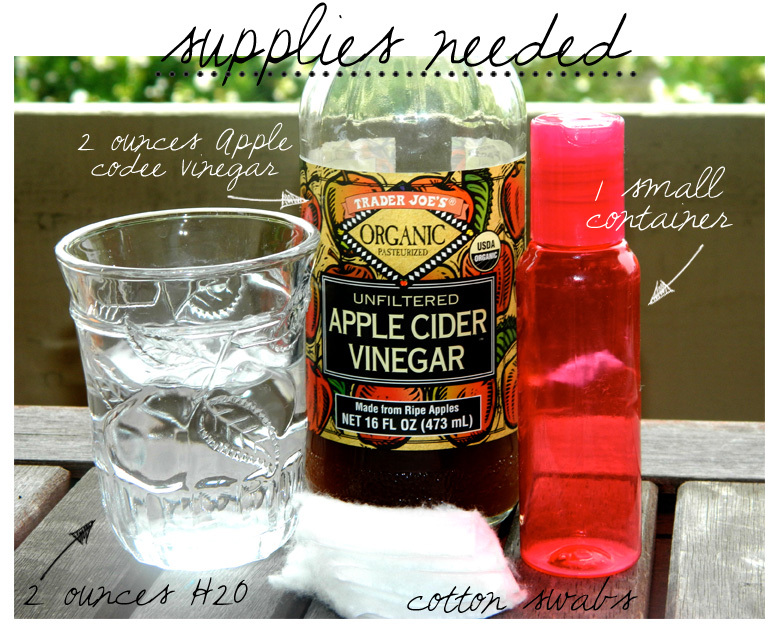 My new holy grail product is Apple Cider Vinegar. This stuff is literally amazing. I’ve been drinking two tablespoons of it in my water every day, using it as a facial toner & using it once a week to remove all the buildup from my hair. The things this stuff does for your skin and body… my body just feels more cleansed than ever (even more so than any of the juice cleanses I’ve suffered through) and my skin becomes so clear. That’s just from drinking it! As a toner it can reduce inflammation & clean your pores. I have naturally red/pink skin, mostly in my cheeks, and it has always been that way. I’ve been using Smashbox’s color correcting primer, which I like a lot, but recently, I read about the anti-redness properties of Turmeric. So, I decided to make a face mask out of turmeric, yogurt & honey. The turmeric didn’t stain my face yellow, which was nice of it, & the greek yogurt was very moisturizing & softening. I could probably leave out the honey next time, since it didn’t seem to do much of anything, but this is definitely a mask I’ll be trying again. I can’t say yet from one use if it did much for my redness, so more testing is necessary! I also tried coconut oil two ways – first as a hair mask & second as a moisturizer. As a hair mask, it made my hair way too oily so I will not be using that again. However, as moisturizer I think I like what I’ve been seeing. For some reason I have yet to figure out, my skin has been out of character recently. It’s always been very dry, but now my t-zone has become oilier. Because of this, I’ve been cautious with the coconut oil on my forehead, nose and chin, while applying liberally to my cheeks. I’ve heard super mixed things about coconut oil either being great for clearing up oil/acne, or that it just clogs pores. Jeez, nothing is easy! Anyway, I find the oil to be super moisturizing on my dry spots & it seems to actually even out my skin a bit, so thats a definite plus. Its also great as a lip balm. Next, because of my newfound rebellious t-zone, I wanted a clay mask that I could use once a week. I had used GlamGlow previously, which honestly worked wonders on my skin, but the jar is so small & very expensive. Instead of dropping almost $70 for another jar, I tried a similar product that I had heard about. 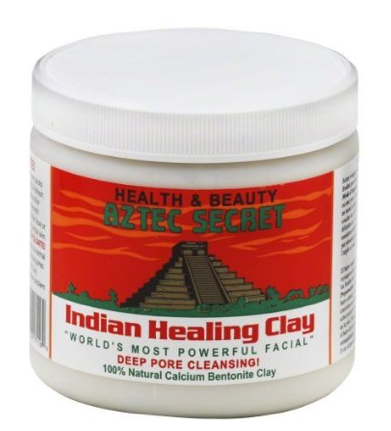 Aztec Secret Indian Healing Clay has some great reviews online and is touted as “the world’s best facial,” “deep cleans pores” & apparently Cleopatra even used the stuff. For $8 or less, you get a massive jar (can be found at most health stores – I got mine at Whole Foods). I wanted this to be the miracle it claimed to be, but after two uses, it just made my skin even redder than normal. Although GlamGlow is ridiculously priced, it does have more beneficial ingredients than the Aztec clay, which is maybe why it works better for my skin. Last up is not actually anything I made myself, but it is still all natural! A while ago my back decided to freak out and become a problem, so apart from stretching, abs & lots of Aleve, I’ve found a new love for baths. The heat has been good for the sore back muscles, but the bath itself has been pretty boring. Enter Lush! 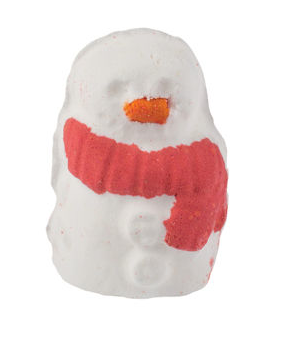 Lush is a line of natural, hand-made bath & body products that are literally the cutest ever. Unfortunately, I can’t say I’ve tried any yet, but I know plenty of people who are crazy about this brand. 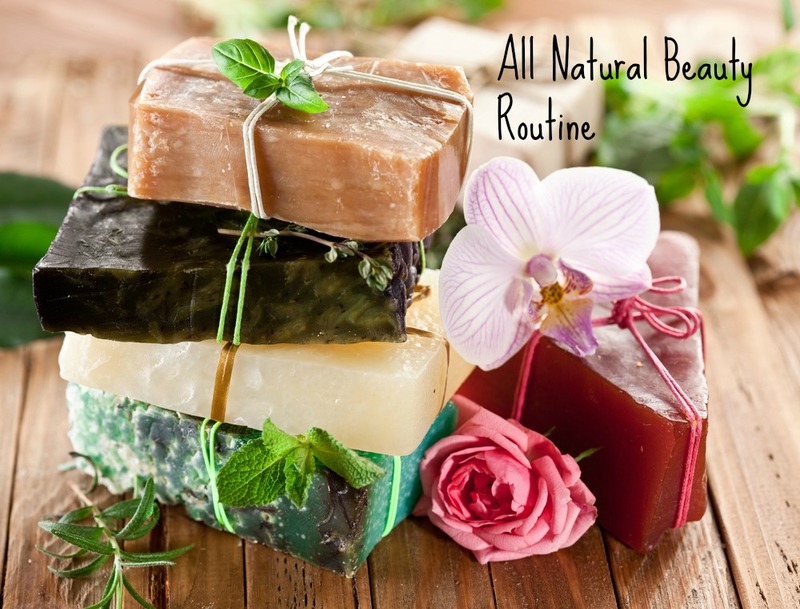 Their products would make the most perfect stocking stuffers or full-on gifts ever. I mean look how freakin’ cute they are! I have definitely found my new go-to store for when I need a gift for anyone, or you know, myself. Hopefully one day soon my bath will be rescued from its boredom by some Lush goodies 😉 . I know this post was a tad long, but I hope it was helpful, interesting, entertaining… fill-in-the-blank! If you try, or have tried any of the above concoctions, I want to hear about your experiences! What are your holy grail beauty products? 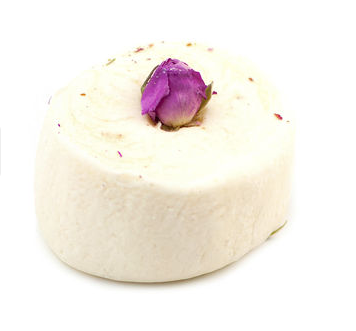 What are your favorite Lush or bath time products? I’ll be wrapping up some of my all-natural beauty potions this year to give as presents, so feel free to do the same! They’re a super easy & affordable way to give personal gifts to those you love. Happy Holidays Style Bandits & Banditas!